2nd Annual Cure for Paralysis Benefit - Join us on Tuesday, September 25th. Get Your All Access Pass with the Seattle Science Foundation’s New App! New finding may help explain unusual neurologic examinations and alert the surgeon as to the potential for encountering such connections at operation. In cadavers, shoulder depression causes significant tension and displacement of the C5 nerve rootlets, and in the extreme, cord displacement to the ipsilateral side. This could be a mechanism for injury, putting patients at greater risk for postoperative C5 palsy. Anatomical study including previously undocumented findings expanding our misunderstanding of this nerve. With both new and updated entries, and now illustrated in full color, the encyclopedia provides an even more comprehensive reference on human variation for anatomists, anthropologists, physicians, surgeons, medical personnel, and all students of anatomy. 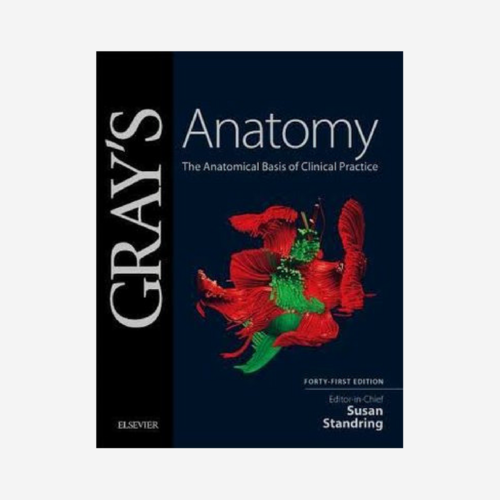 After more than 150 years of continuous publication, Gray’s Anatomy remains the definitive, comprehensive reference on the subject, offering ready access to the information you need to ensure safe, effective practice. 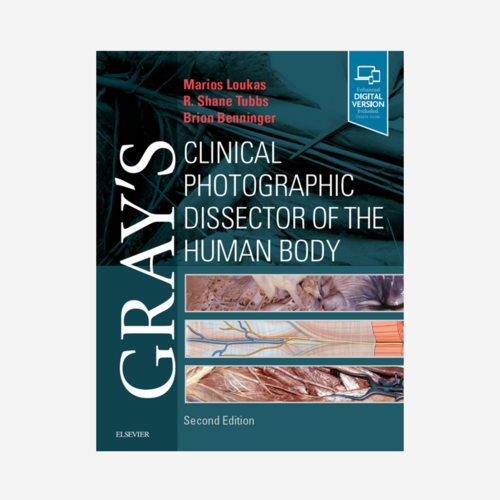 This is the only book on the market devoted to the lumbar plexus and its branches, focusing on anatomy and clinical applications, pathology, surgery, and imaging. This unique dissection guide uses full-color photographs rather than anatomical drawings to orient you more quickly in the lab and points out the clinical significance of each structure and every dissection you make.